We want to start this post by saying that we love adoption. We love when people open their homes and hearts to children, both young and old, who need a family. Adoption and orphan care are beautiful and redemptive…so why do we talk about the hard and difficult sides of these subjects? We bring up the hard stuff because we believe this problem, this orphan crisis, cannot be eliminated unless we/you have the whole story. And part of that story is corruption. And children will continue to be taken advantage of unless we all take a stand and say we will not put up with this. We must talk about the good, the bad, the ugly and…the beautiful. This will only more equip us to fight for orphaned children in a way that has their lives and their wellbeing at the forefront. Over the next few days we will be sharing things that you might think are hard to hear. We ask you to stick with us. Read each post. Glean wisdom and seek to make ethical decisions, isn’t a child’s life worth it? 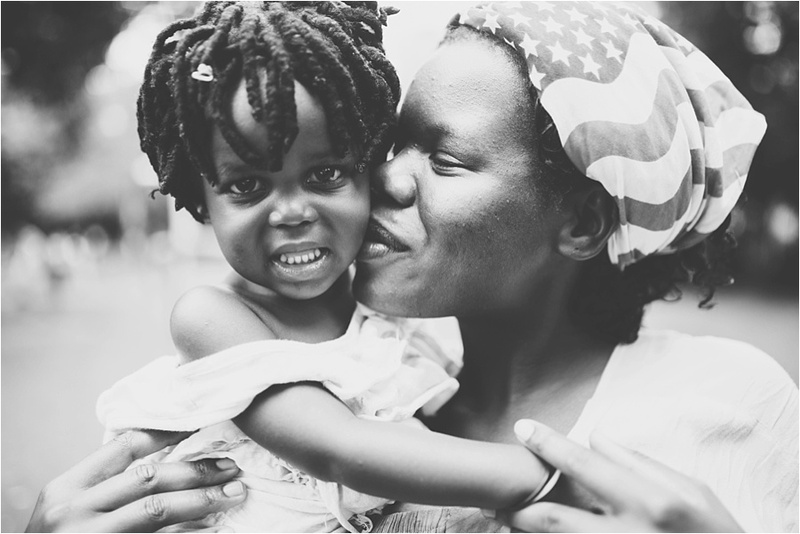 While living in Uganda this past year we learned quite a few new things pertaining to the world of orphan care. The main lesson being about why children are actually in orphanages in the first place. -Temporary home while parents/family get something worked out. Okay. This (and other made up situations) actually happen. We have met adoptive parents where a situation like this actually happened to them. We have received emails of the same story. It happens within the biggest and most reputable agencies and in every country that does international adoption. It’s called child trafficking. When we hear the word “trafficking”, we usually assume abuse: sexual, physical or for labor. But sometimes, people traffic children for money. They treat them well. They actually grow to care for the kids. They feed them and provide shelter. And they even find these kids loving adoptive families who will raise them well. But at the end of the day, it’s illegal and incredibly wrong. So how do you ensure that you don’t fall victim to adopting a child who has been trafficked? Lots of research. Don’t just trust what you are told, for a child’s life is at stake. Don’t be afraid to ask very tough questions, and if you are afraid to ask these questions, then we challenge you to reflect on your motives for adoption. Tomorrow we will bring you a list of questions from adoptive mama Wellon Bridgers. To see her journey through the rough parts of international adoption, watch their documentary here and to read about questions to ask your adoption agency, from an adoption agency, click here.